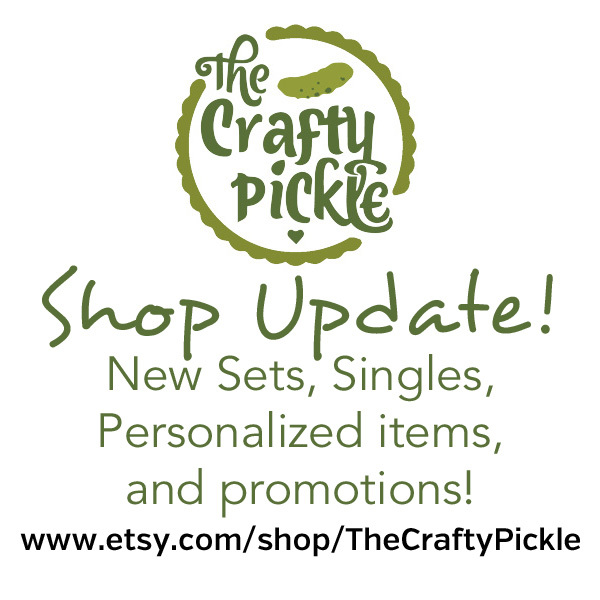 Are you ready for the biggest, craftiest, pickle store update ever??? Are you all ready for a huge massive store update this Friday (8/14/15)? Oh yeah, It’s huge! This is going to be the biggest update we have ever had. Thanks to all of our loyal customers and some new friends who just found us we are able to bring you not only some fabulous new flair that will knock your socks off but even MORE!!! You love our “relish” so there just might be more, you love our washi tape. so there might even be more of that, BUT there is even MORE products going into the store that you’ve never seen at TCP! Can you tell I am super excited? Join us every day this week for a little “Pickle Peak” at some new products that will be in the shop on Friday! Follow us on Facebook and Instagram too and you just might win a little Crafty Pickle Prize as well! I can’t wait to share more with you all, See you tomorrow for another look at our upcoming products! Don’t forget that our store opens back up THIS Friday 8/14! I hope you all had a wonderful weekend! 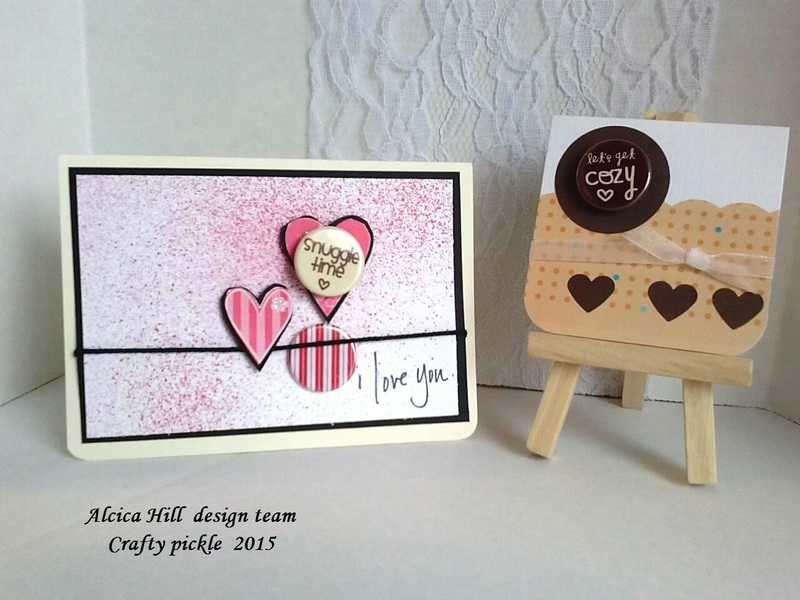 Today our designer, Alicia, has a couple of great cards to share with you. 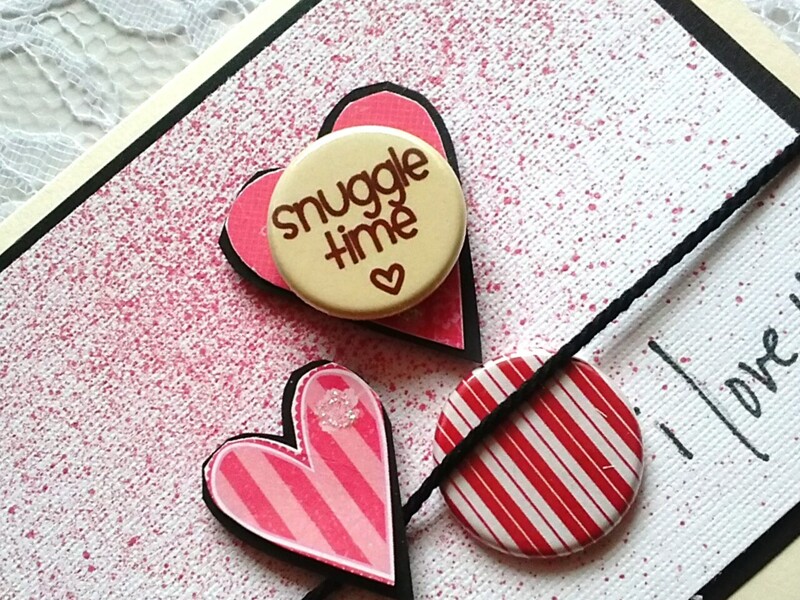 Are you in the valentine spirit yet? Take a look! Here they are! I hope you like them! 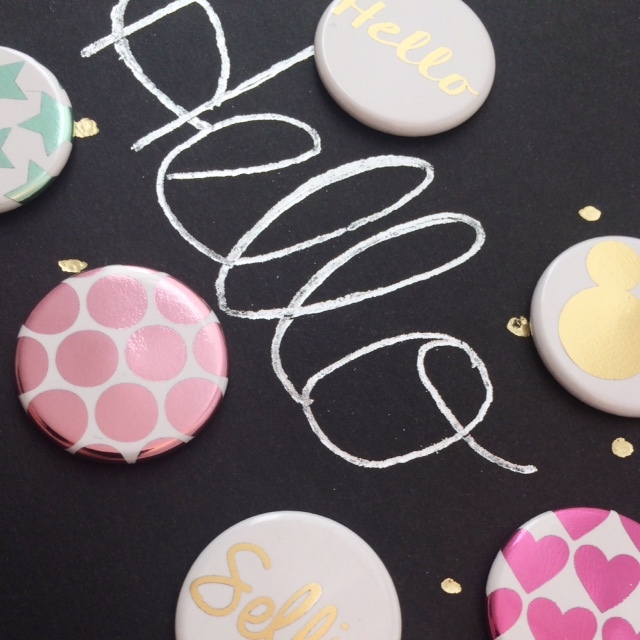 Be sure to check out the Etsy shop HERE for all the flair used in today’s projects! Thanks so much, Alicia. I love the sweet touch that the flair added. Also that you used fall/seasonal flair to make a valentine! Great versatility! 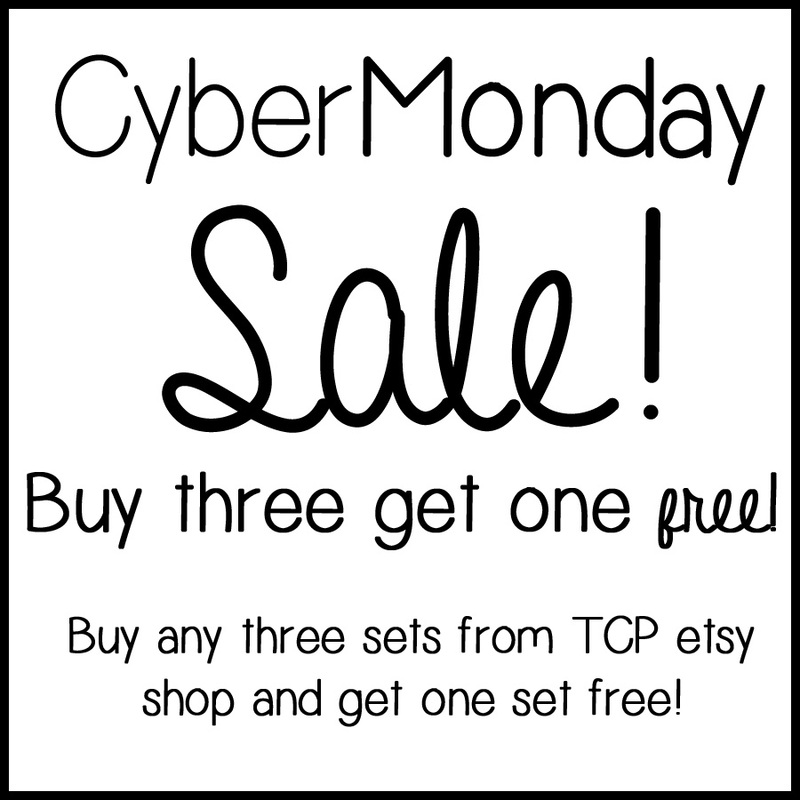 To Celebrate the season we are having a weekend sale at the Etsy shop! There is no limit to the free items you can earn. This is a great way to get more of the newly listed items released just this week! I hope you all have a very blessed holiday season. I hope you all had a wonderful Thanksgiving holiday! Today there are two great sales I wanted to tell you about. First is for The Crafty Pickle etsy shop! 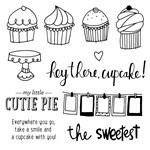 The next is a Close To My Heart sale on all Cricut cartridge kits… this is huge, $20 off each kit! Also for the month of December you can get an awesome deal on stamp sets! This month is the first annual expressions catalog from CTMH. Such adorable stuff. If you haven’t checked it out be sure to click on the link HERE. Whew, that’s a lot of fun sales in one day! Let me know if you need any help with ordering or have questions!